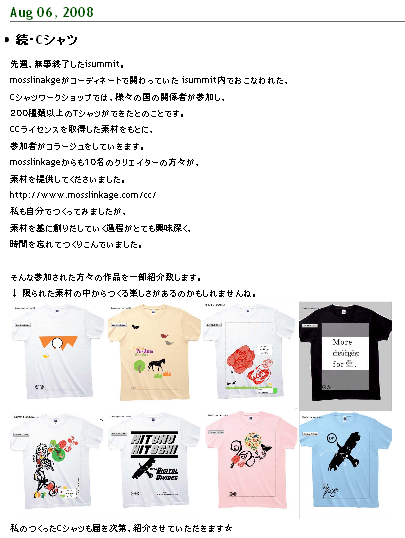 Many participates of iSummit Sapporo has reported about C-shirts. 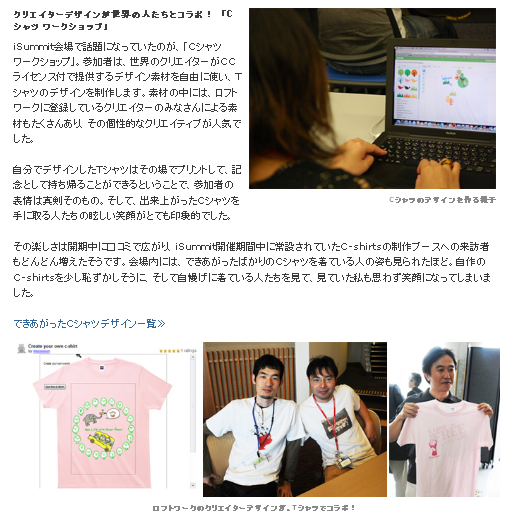 Here is some of the articles about C-shirts in iSummit Sapporo. 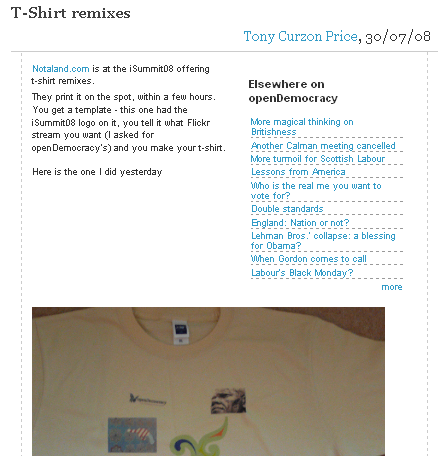 We are very happy to hear that they enjoyed C-shirts. Thank you! Can't wait to get my C-shirt today!